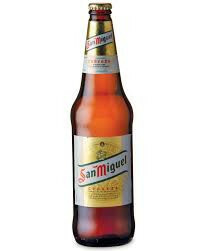 San Miguel is Spain's biggest export beer brand. 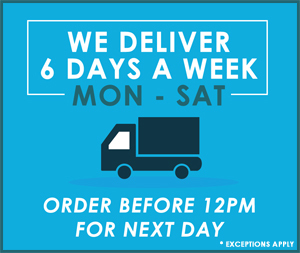 It was first brewed in the Lleida brewery in Spain in 1957 and is brewed using a special mashing process which gives the beer a fuller and slightly sweeter flavour. 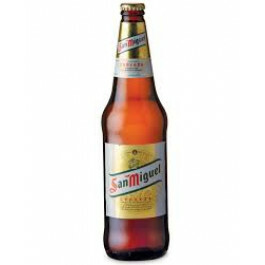 San Miguel Beer NRB 600ml is a popular format in retail stores and supermarket.